I know, I know! I’m a little late to the party on this one! This gorgeous set arrived on my doorstep a few weeks ago but considering I’ve been away on a hockey tour, my laptop decided to pack up and I am on a friends hen weekend in Brighton this weekend, blogging has ​taken a bit of a back seat. Cue shameless amounts of scheduled blog posts. Opening the kit was a little daunting, throw a cleanser or moisturiser my way and I’m all over it but this kit was more of a ‘all the gear and no idea’ scenario and I’m pretty certain I contoured my face using an eyeshadow (I’m currently on the hunt for a contouring stick so if you have any recommendations please give me a shout). If you’ve read my previous blogs you’ll know that my makeup routine is pretty much non existent but how could I not buy this kit! The name, the print… it’s all just so dreamy! 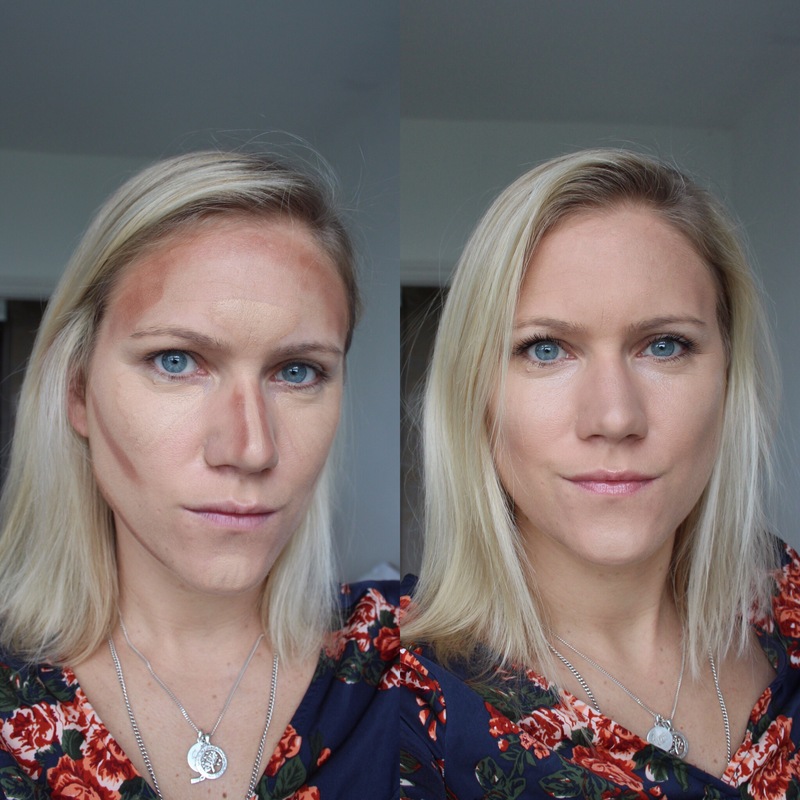 I was pretty stoked with the results I achieved for my first attempt at contouring. Thank you Google and all you lovely Beauty Vloggers! And so my journey in to the Narnia wardrobe of makeup starts. I wish they would sell tarte here in the netherlands 😍. Ooooohhh this collection is cute! The palette looks really pretty. I’ve been loving Tarte shadows lately. Literally in love with this collection. The highlighter in this palette is amazing! 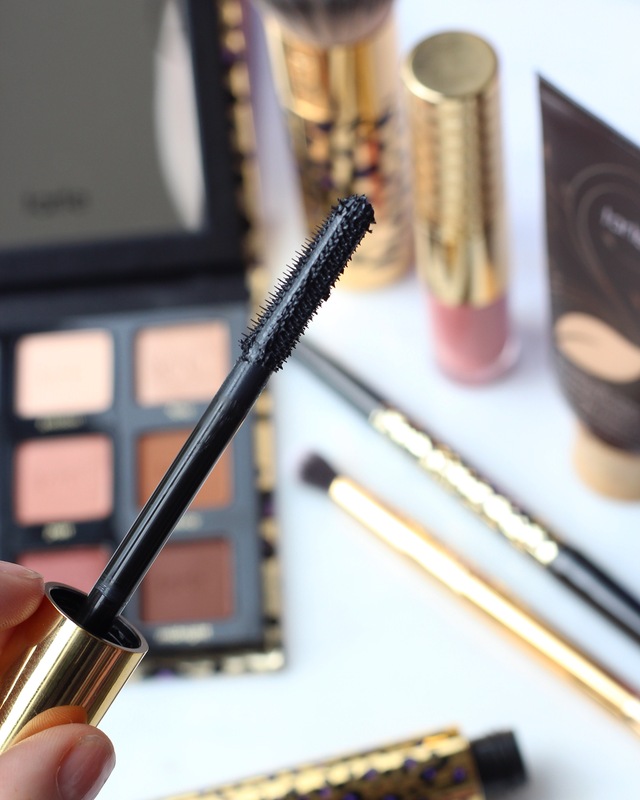 I love Tarte’s line. Amazing products. I’m a fab so far! Ooo I’ve not tried this brand before but this sounds very promising, your makeup looks fab by the way & your photography is beautiful :). Thanks 🙂 It’s such a good set! It’s the first time I’ve used and I really like the products. I am in love with this and buying it right now! You have a lovely blog! Love your egg muffin recipe, I think I’ll try them tomorrow for breakfast! 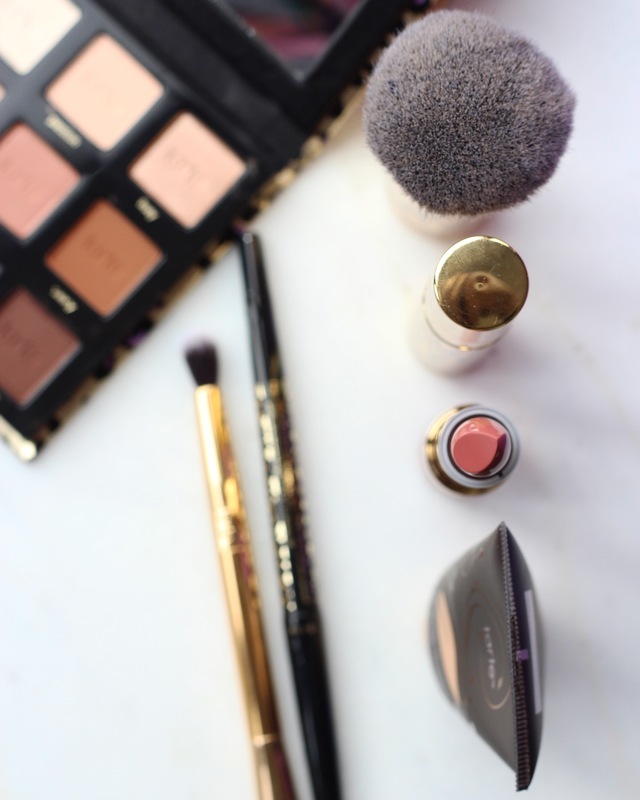 Nice April favourites post on your blog! I love that foundation brush! That looks like a really nice set! I really like everything in that kit. The eyeshadow palette looks so luxe. Love all the shades. Wow…I love everything in the kit. 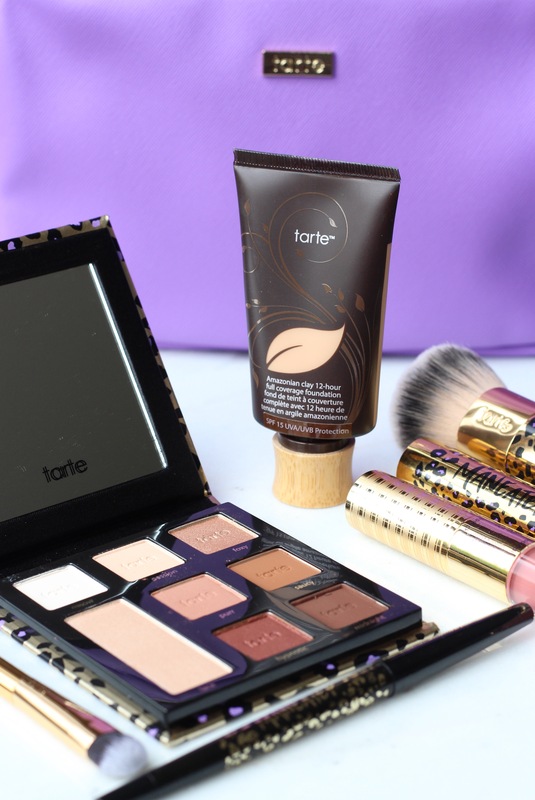 I don’t know why I have never tried Tarte but now I am going to try it. I love your pics and I am going to pin it right away!